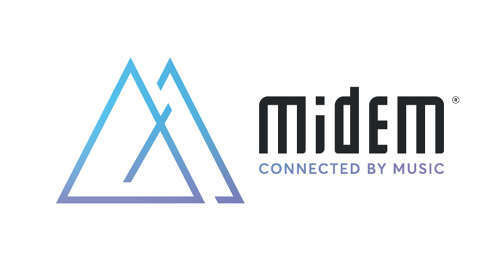 Midem is the world’s music market. 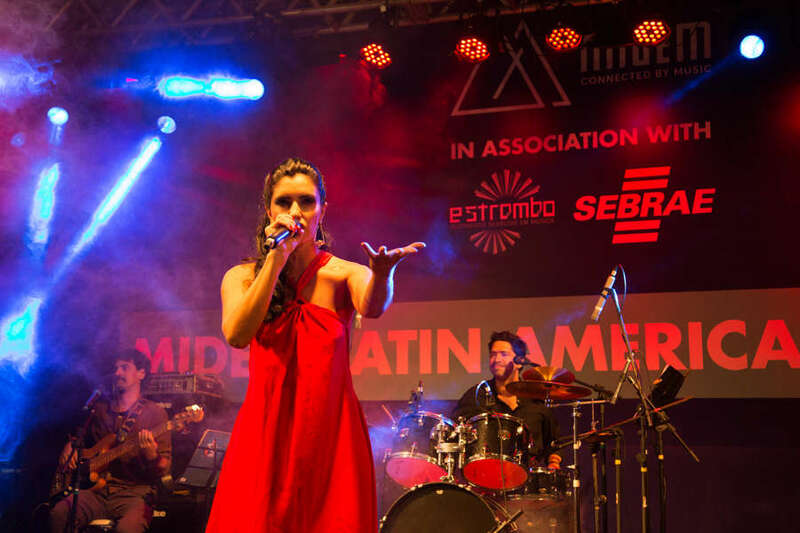 It is the yearly international B-to-B event dedicated to the new music ecosystem, with a tradeshow, conferences, competitions, networking events and live performances, with midem festival and midem off. 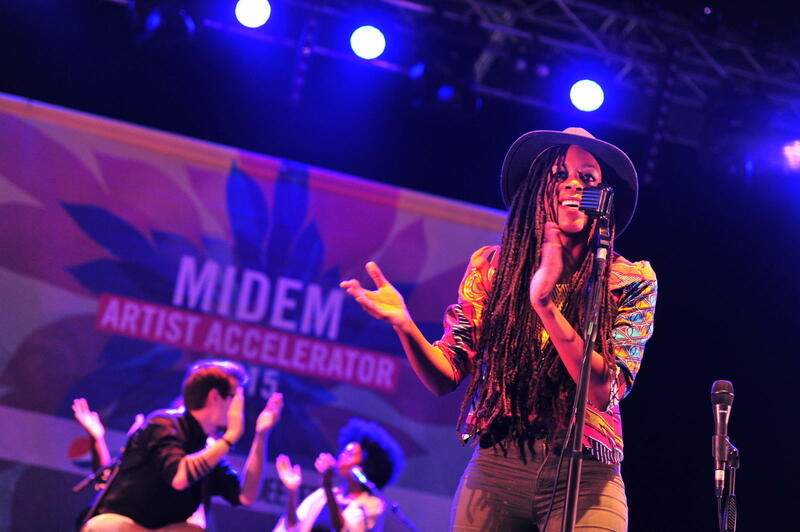 Midem is the perfect platform to promote music at an international level and build up new deals. Music professionals have four days to familiarise with the upcoming trends, discover new tools and how to use them for their business through training sessions.